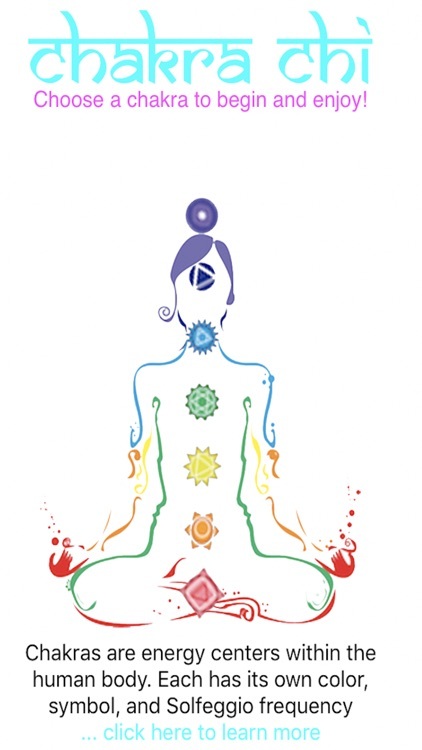 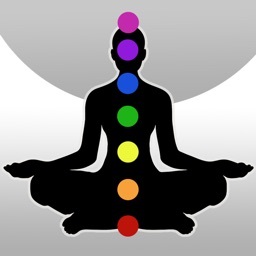 Chakras recieve and transmit subtle energy, aiding meditation and self-reflection. 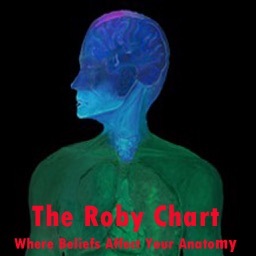 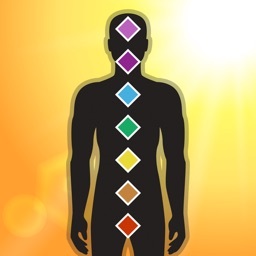 Great care was taken to capture the corresponding color and sound frequencies of each chakra, maintaining the integrity and therapuetic benefits of each. 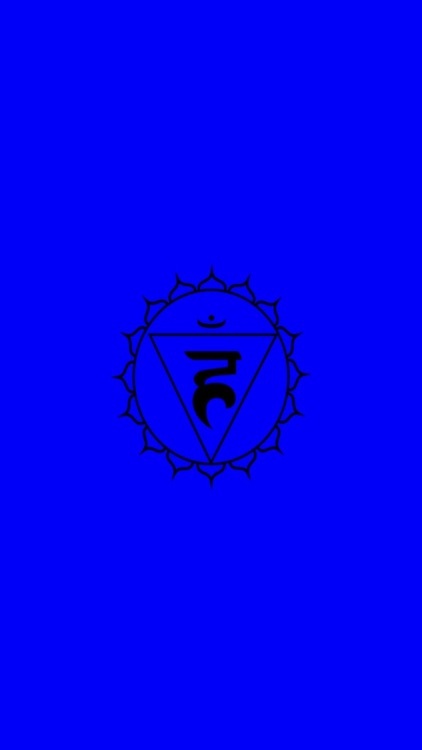 Choosing any of the seven chakras will initiate a slowly pulsing, chakra symbol in a rich background of color and relaxing tones. 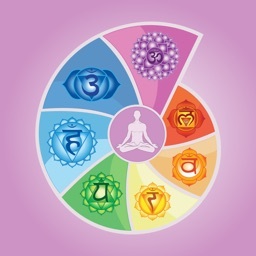 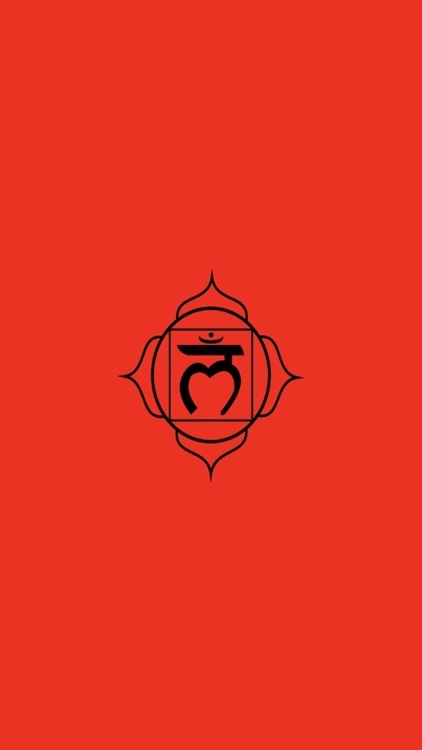 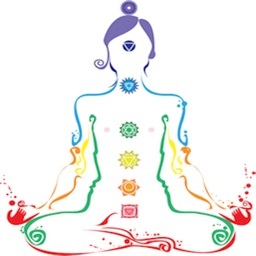 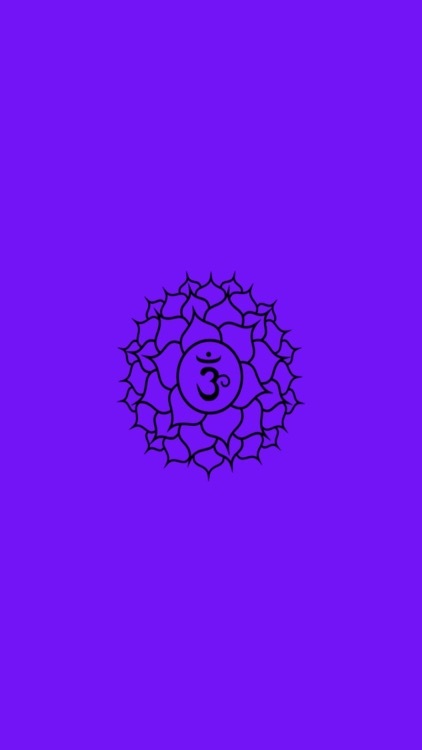 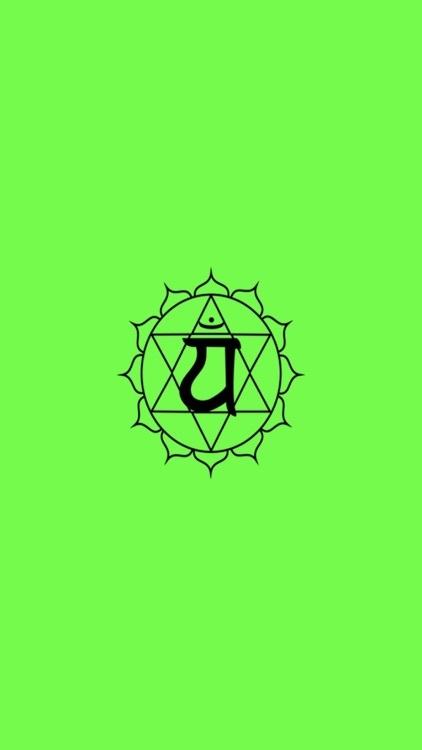 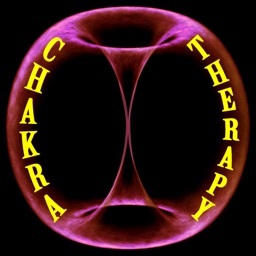 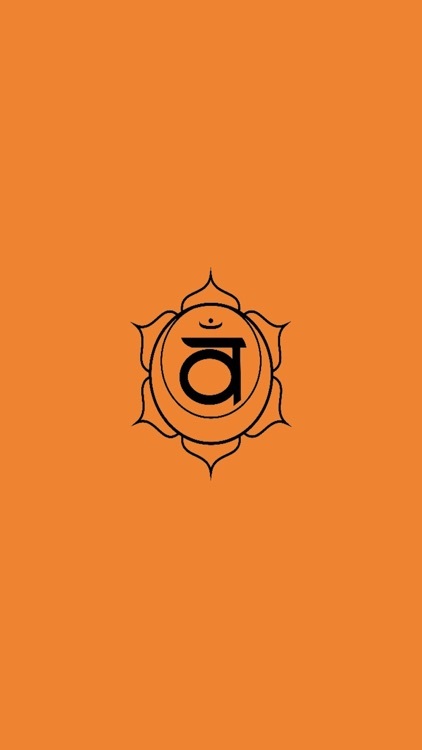 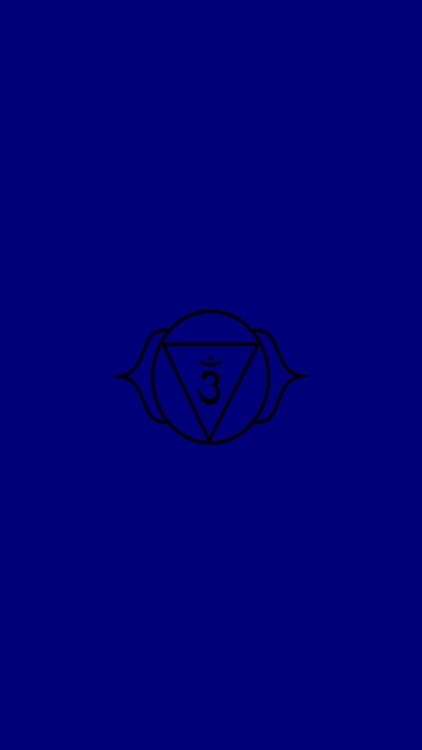 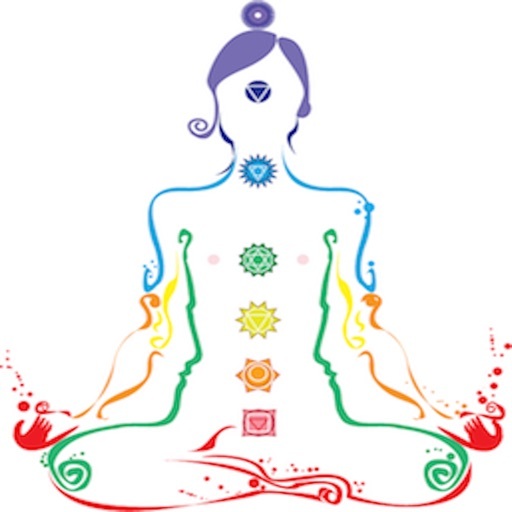 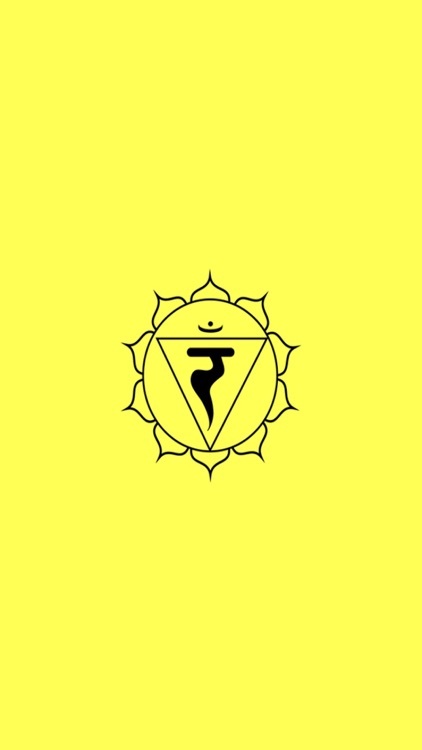 Info for each chakra includes additional details on the: chakra name in English and Sanskrit; chakra value statement to internalize through self-learning; major characteristics; “bija” mantra for vocalization during meditation; physical location of the chakra energy; Solfeggio frequency thought to be a core sound of creation; and chakra color.